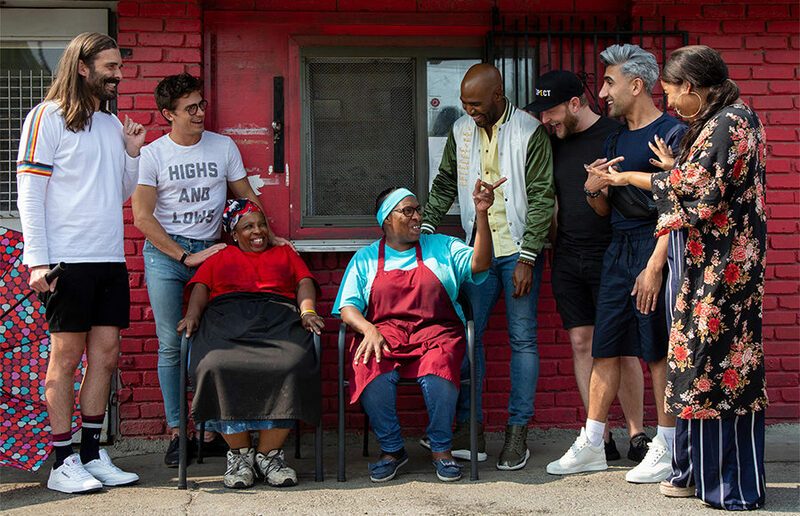 “Queer Eye” released its newest season on Netflix this week. Spend your Tuesday afternoon getting your fill of Jonathan Van Ness by streaming the entire season in one sitting. Just as in the first song of the group’s sophomore album, the members of Hiatus Kaiyote introduced themselves with escalating synths — a crescendo reminiscent of THX’s iconic “Deep Note.” “Choose your weapon,” Nai Palm sang to the audience. She seemed determined to make full use of her voice.